The drums/guitar duo make a lot of noise in this psychedelic video. Slaves have unveiled the video for their furious track Feed The Mantaray. 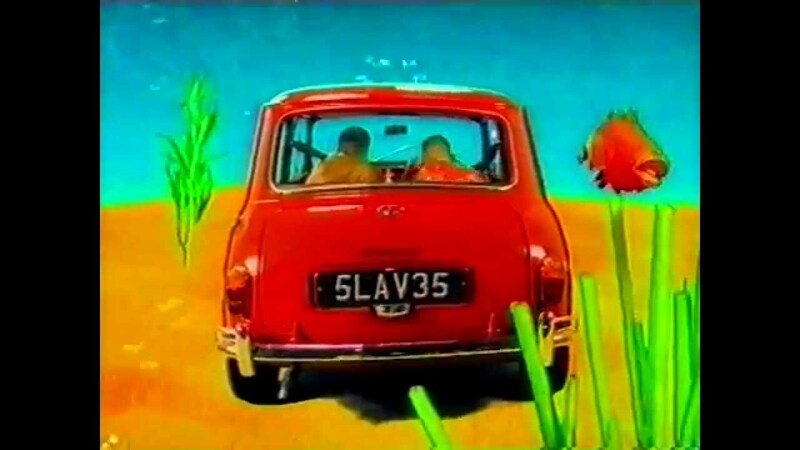 The video sees the two chaps climbing into their telly and driving around on the seabed. It's all you could expected from the band really. Slaves will release their debut album, Are You Satisfied?, on 1 June. The band are set to embark on a UK tour in March, plus festival spots at Reading & Leeds, Bestival and T In The Park. You can see their full tour dates below.